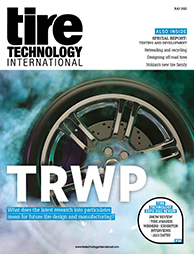 Bekaert has accrued 70 years of experience in the industry, and will be sharing the benefits of its expertise with visitors to Tire Technology Expo 2019. 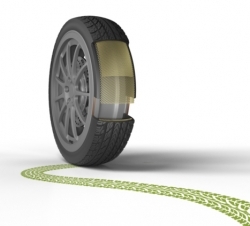 The company is a developer of innovative and sustainable steel tire reinforcement solutions, and its coating technologies enable tire makers to produce more eco-friendly tires. Bekaert’s global footprint and focus on greener production processes help to match the sustainability ambitions of tire manufacturers and reduce the carbon footprint in the automotive supply chain. One out of three tires in the world contains Bekaert steel cord reinforcement. A strong focus on innovation, global manufacturing and a customized product portfolio has made the company a preferred supplier of steel cord and bead wire reinforcement solutions worldwide.